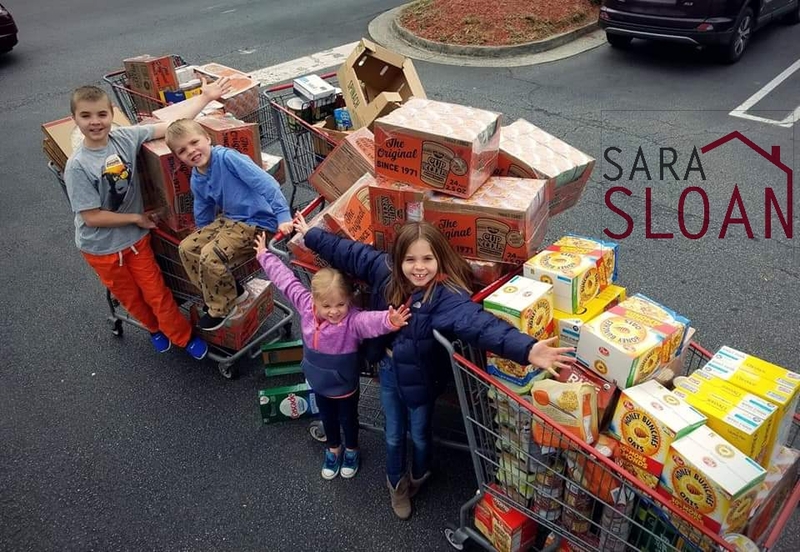 The Sara Sloan Team ran a charity supermarket sweep at Costco for North Fulton Food Bank. 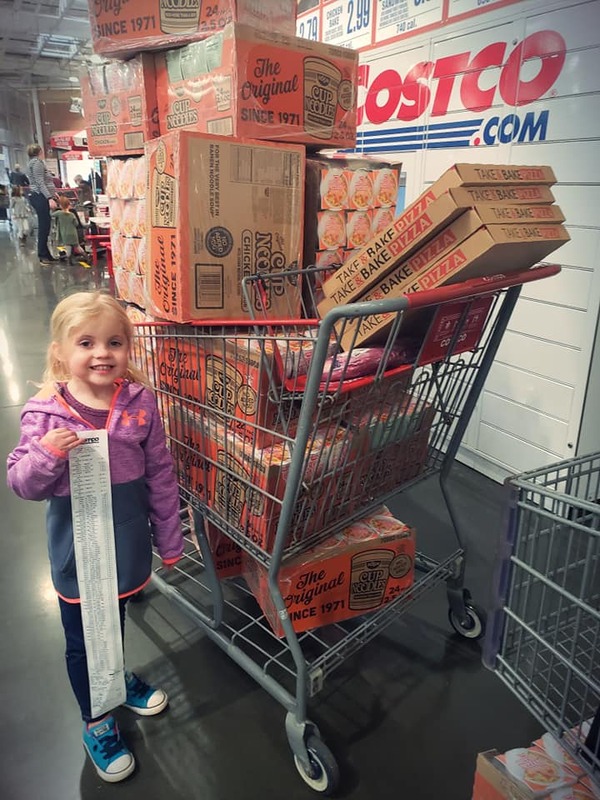 Four kids, pushing four carts! 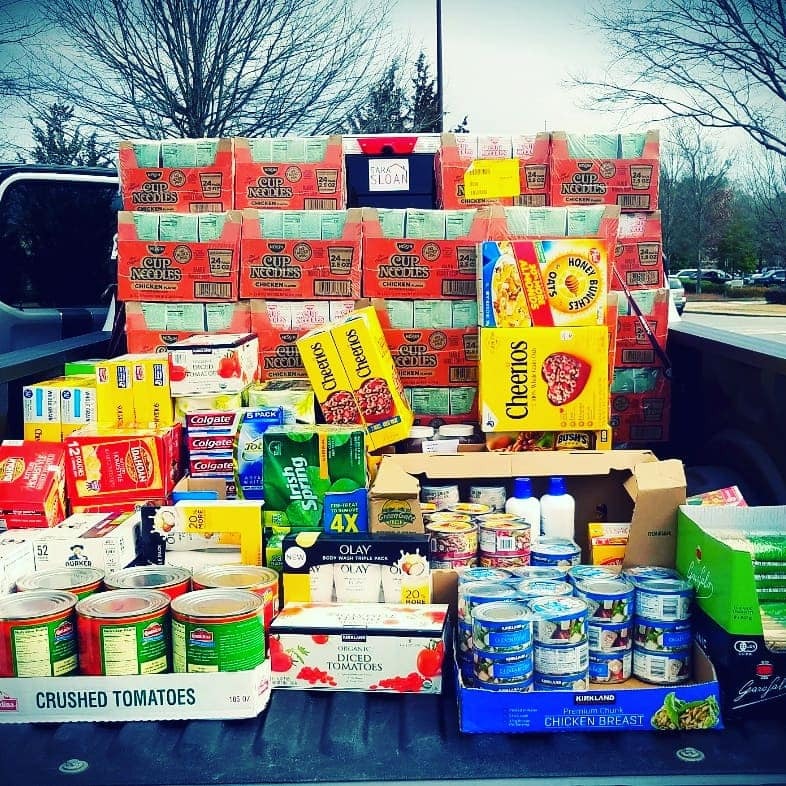 This started great conversation with our children and was a wonderful reminder that we are so thankful to be able to provide for others.